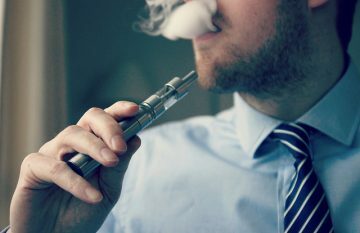 Vaping has gained popularity over the years but some people still don’t know much about it. 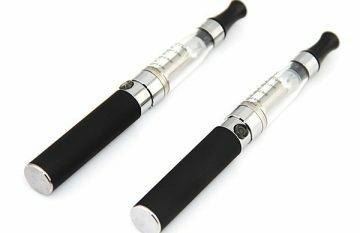 Vaping is the act of inhaling the vapour that is produced by an E - cigarette or a vaporizer. Dry herb, concentrate and an E - liquid are some of the materials you can use to produce the vapour. E-cigarettes are a very popular alternative to traditional cigarettes and is far less harmful than their competition. 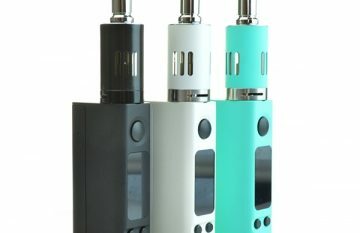 So what are some of the advantages of e-cigs over traditional cigs? For years, cigarette smokers have been hearing all about how dangerous cigarette smoking is to their health. It causes heart disease, lung disease, strokes, various types of cancer, and respiratory diseases. It is also associated with low birth weight in babies whose mothers were smokers. 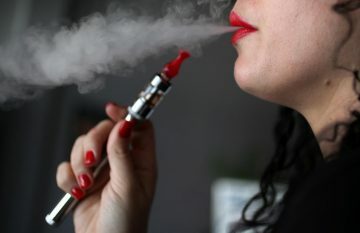 If you are a smoker, and these statistics worry you, you should consider switching to electronic cigarettes in Australia. There are several benefits of making the switch.